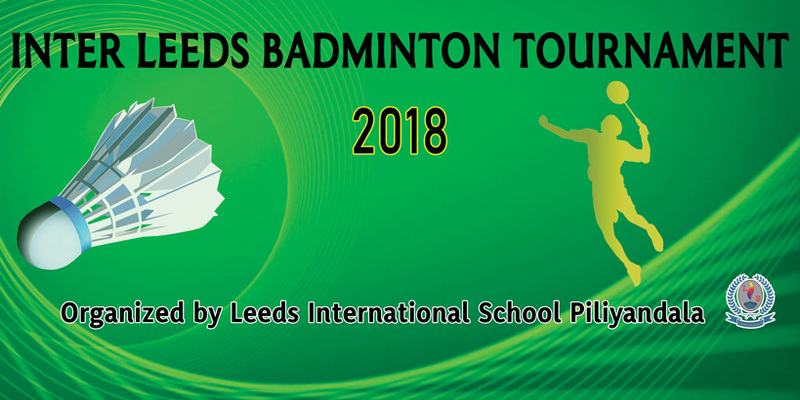 I wish you a warm welcome to Leeds International School. 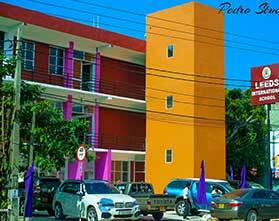 From our humble beginning in the leased premises of 105, Arthur V Dias Mawatha, Panadura in September 1999, we have travelled a long journey, strong and united in the face of manifold challenges and hardships. As an old Chinese Proverb goes "THE JOURNEY OF A THOUSAND MILES BEGINS WITH A SINGLE STEP" over the years step by step and brick by brick, we have reached the present heights. Today we have expanded our network to 10 branch schools in several main cities in the Western and Southern provinces. 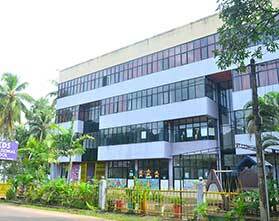 I am therefore glad that Leeds International Schools in Panadura, Galle & Matara who have completed more than 18 years have developed into fully fledged schools which maintain high standards in learning, teaching and discipline at all times. 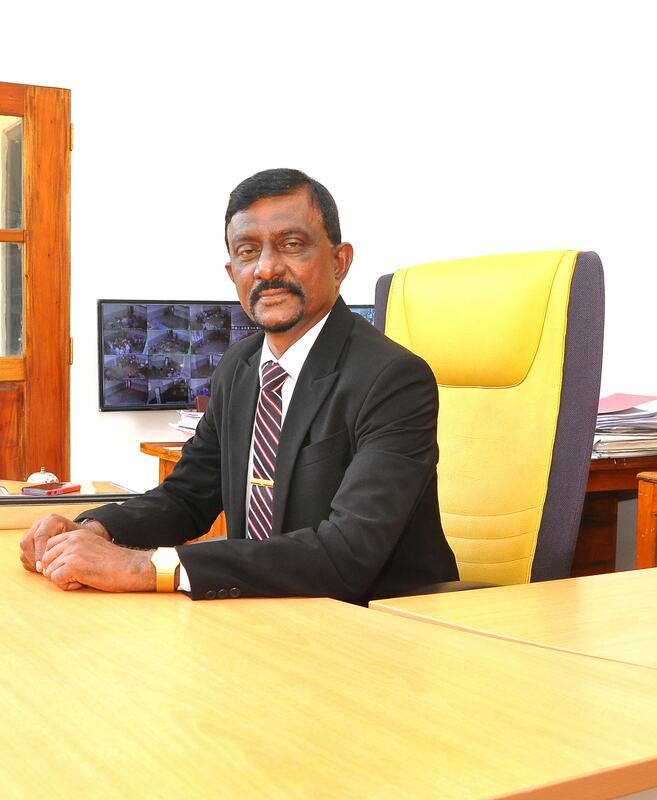 Leeds Horana, Ambalangoda and Matugama started in years 2008 and 2011, have also gained reputation to be the best international school in the respective areas. Our youngest branches Tangalle, Piliyandala, Kiribathgoda and Negombo are progressing well following the foot steps of the mother school in Panadura. The Scholarship Schemes introduced for Grade 5, O/L and A/L have given a lot of encouragement to the high achievers in Academics. Scholarships are also awarded to star students who bring credit to the school in various competitions and tournaments. Parent meetings are conducted every term allowing the parents to meet the school management, school administration, class teachers and subject teachers. We are happy to be a founder member of the association, The Inter International Schools of Sri Lanka (TISSL) which has a membership of 25 leading International Schools in Sri Lanka. 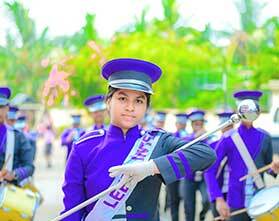 In comparison with all the International Schools in Sri Lanka we are proud to say that our overall position in Academic, Sports, Co-curricular Activities and discipline, we remain among the Top Ten. 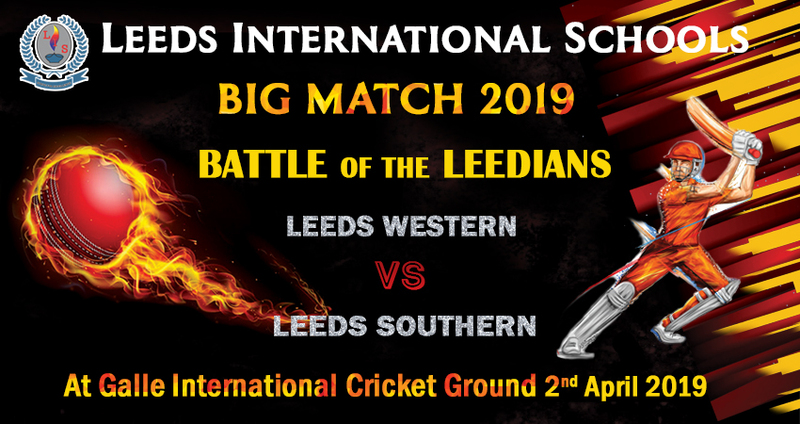 While sharing the rejoicing success story of Leeds Group of International Schools I have special pride being the founder Director and also being the present Chairman of the Leeds Group of International Schools. 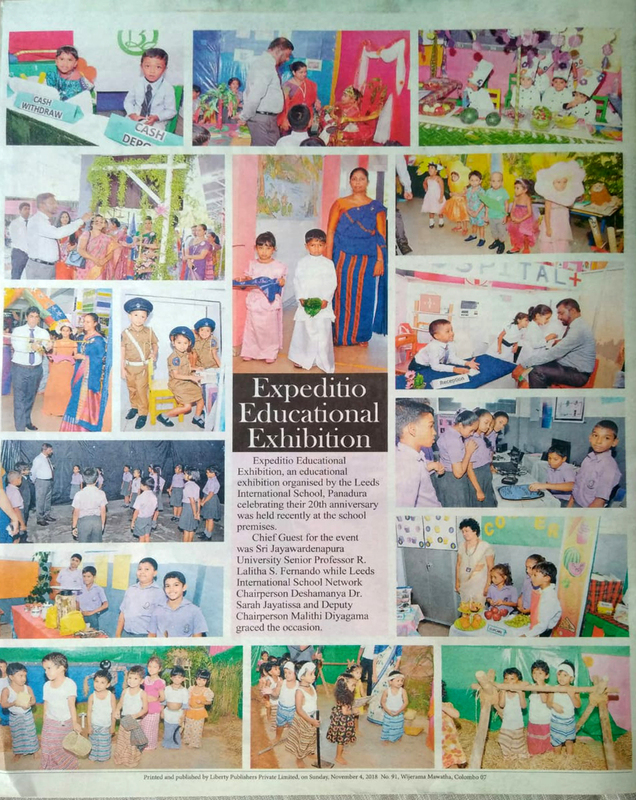 Success of this magnitude cannot be achieved successfully without the assistance of the Principals, Deputy Principals, Academic and Non Academic Staff, Students, Parents and well wishers. I salute all of them past and present, for their perseverance, deep affection and loyalty for Leeds. 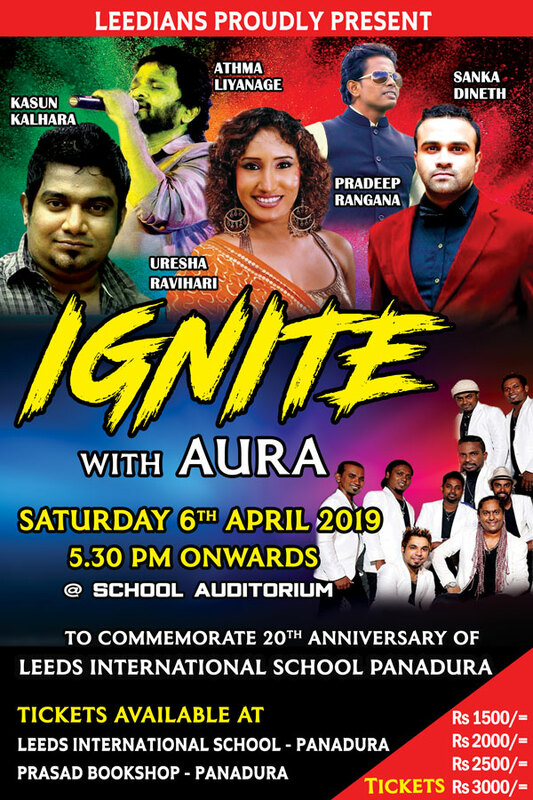 I am forever grateful to the founding principals of Leeds Panadura, Matara and Galle, Mrs. M. N. Edussuriya, Mr. Gunasekara and Mrs. H. H. Kumarasinghe for their tireless efforts and great leadership that laid the foundation for the others to build on. We welcome our past pupils to join our Alumni and to be part of this great institution throughout your life. Whatever you be and wherever you be we remember you as a member of the Leeds family.  In keeping with the school motto "Strive for Excellence" may Leeds shine among the best of International Schools in Sri Lanka.